ï»¿The scaffolding that we purchased is great. It arrived in fine condition and it was just as heavy duty as we hoped it would be.It was also much more reasonably priced than any of the competitors. 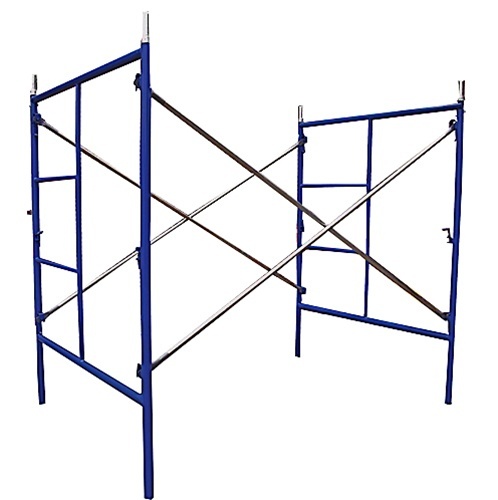 We bought this specifically for a painting job that we needed to reach around 25 foot in the air, but we will use it for many other things. Thanks for having a great product, along with fast and knowledgeable service. 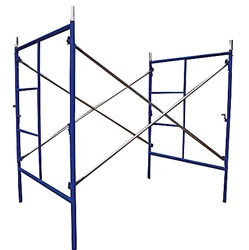 I know where to come to for any other scaffolding or accessories that we might be in need of in the future.